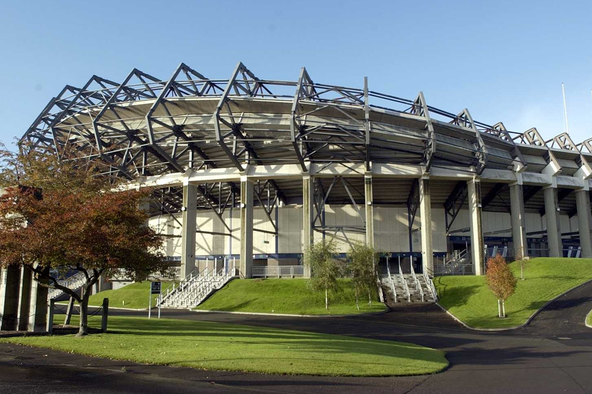 BT Murrayfield is recognised as one of the most prestigious stadia in Europe. History and tradition are combined with innovation and excellent customer service to deliver an experience that you will remember long after the final whistle has blown. Situated in the heart of Edinburgh, we have the winning combination of one of the largest gala dinner experiences with a capacity of up to 1,200 guests, with 1,500 sq m of exhibition space, free parking for 1,000 cars and vast exclusive outdoor areas. We are able to provide a bespoke and professional service and are committed and passionate about providing your guests with a first class Scottish experience that will leave them with a memory they will never forget. We understand that all events are unique, and we aim to ensure every aspect of your event is delivered to exceed your expectations; with delectable and locally sourced food and drink, the ability to theme and dress the room to your specifications and deliver outstanding service.  We offer bespoke support with the desired elegance and style that comes with your individual needs. When you book an event at BT Murrayfield you receive full support and assistance from our dedicated team of co-ordinators who can offer you their project management expertise and a high level of personal attention. BT Murrayfield is easily accessible whatever your method of travel. Public transport is available directly to the city and surrounding areas. Edinburgh International Airport is just 11km away and can be reached directly from more than 100 UK and worldwide destinations. Edinburgh’s Haymarket Train Station is just 1.6km away and easily accessible on foot.